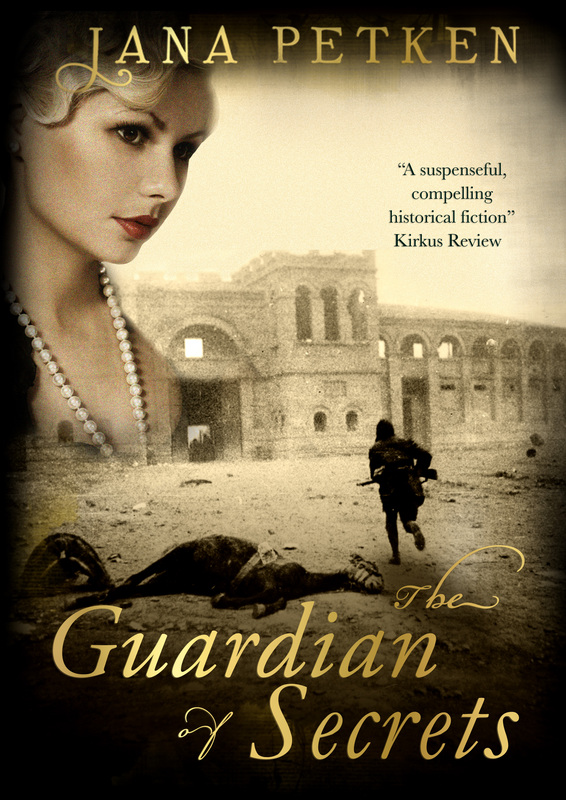 Having just given The Guardian of Secrets a new cover, I thought this might be a good time to air my thoughts on who I would like to have in the leading roles, should the book be transferred to the big screen, or TV. For the next few weeks I will be featuring the men and women who have the most impact on the story, and putting a face and name to them. I would love to hear your opinions and if you disagree with my choices, feel free to let me know who you would choose. This morning I wondered, but only for a few minutes, who to choose first. I admit, my instinct was to highlight, Joseph Dobbs. Oh, Joseph, you are despicable, nauseating, narcissistic, and evil, and I love you very much. The actor who plays you will have to be able to convey a whole gamut of emotions from evil to comedic. You might be a villain but you are a compelling scoundrel with a larger than life personality and you deserve a convincing actor. The choice was easy for me. I admire this actor. I think he has the amazing talent needed to make every word he speaks sound real and engaging. He gives an Oscar winning performance in every role I’ve seen him in. He is still relatively young but has already made his mark in Star Trek, As Captain Kirk, and as Jack Ryan. Here he is. Meet Joseph Dobbs! 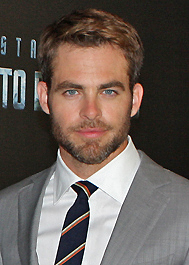 Mr Chris Pine, born: August 1980, California, USA. Please let me know what you think? Do you have someone else in mind?